We offer Precision Laboratory Balances, Bench & Counting Scales, Truck & Rail Scales, plus Force Measuring Gauges and Test Stands. We cover all of your weighing and measuring needs and applications! We provide, service, and calibrate scales for many applications. Scales that meet NTEP legal for trade requirements in bench, floor, hanging or vehicle weighing applications. Precise weighing applications require the industry's best made equipment. 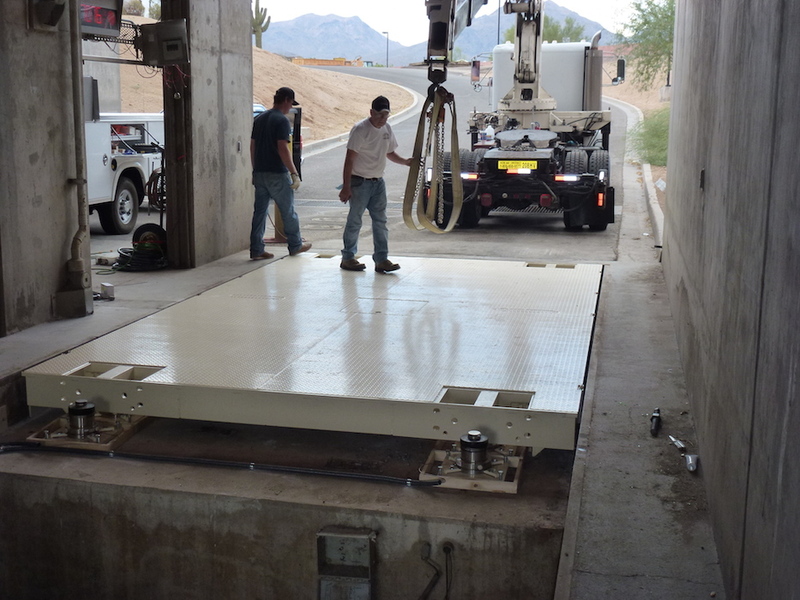 Scale Center serves the commercial and industrial business community in Arizona by providing the highest quality weighing equipment for every application. Electronic Calibration Certificates and More! We would be happy to help you with any questions you may have!